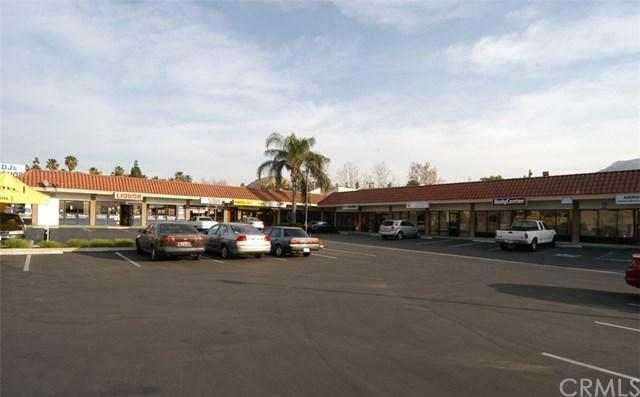 Canyon Bluffs, Multi-tenant retail center. 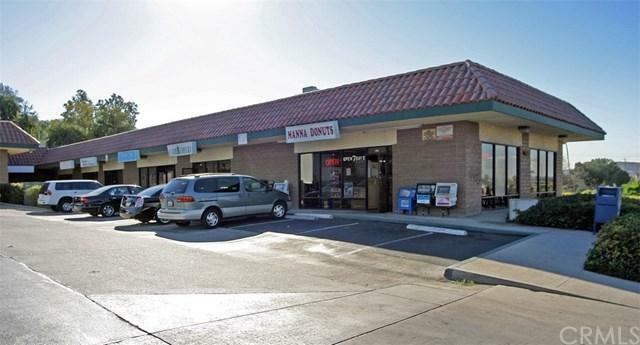 Take a look Excellent location surrounded by a large residential and retail area of Colton. Medical Use Possible- high parking ratio. 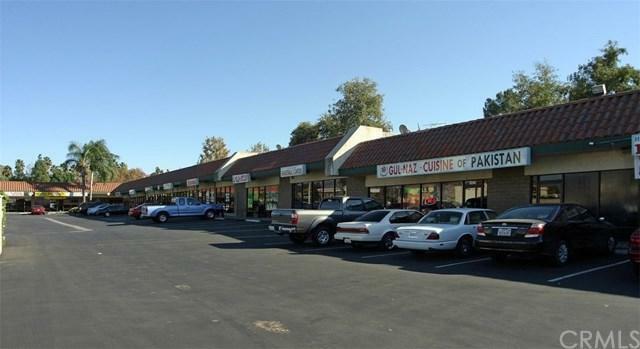 Current tenants are: Liquor store, locksmith, barbershop, dentist, sport memorabilia, Pakistani restaurant, smoke shop, pizzeria, medical supply, nail salon, Pollo Dorado restaurant, uniform shop and donut shop.